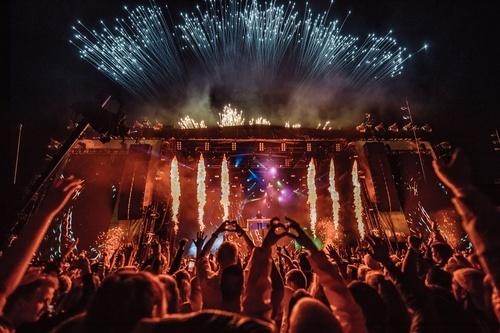 A summer of fun and sun upon us. 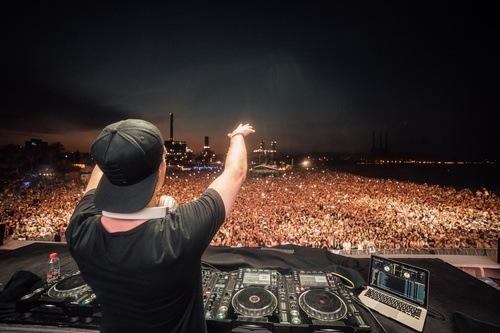 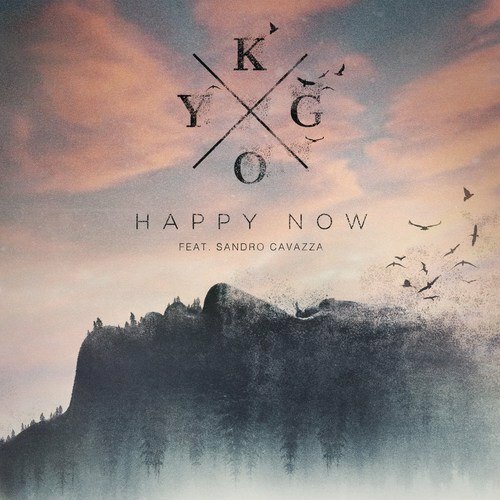 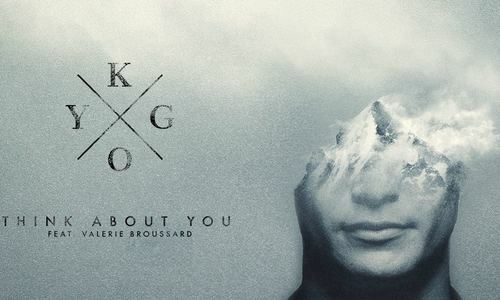 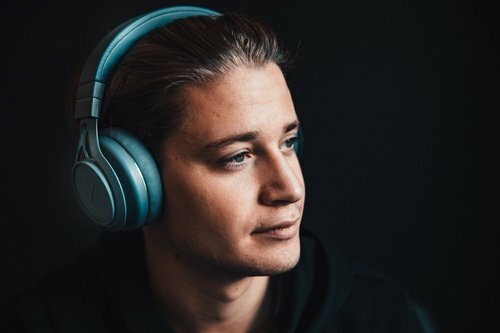 As well as one with lots of concerts and festivals where you can experience Kygo live. 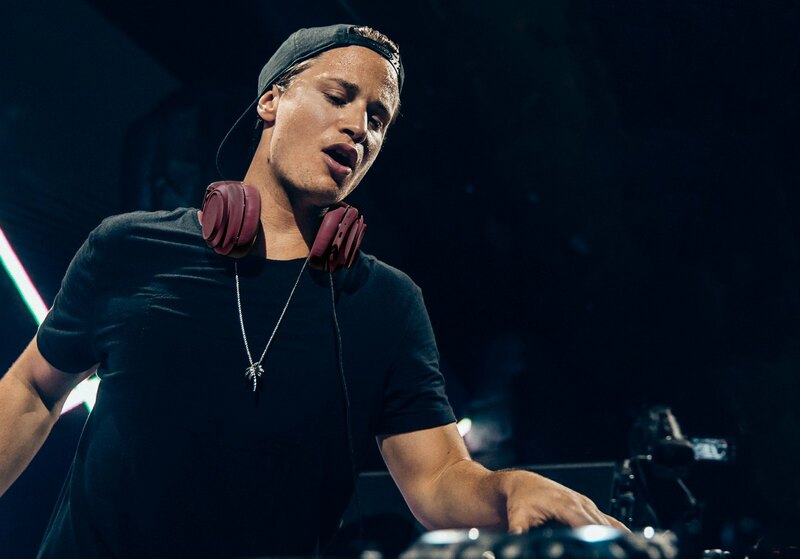 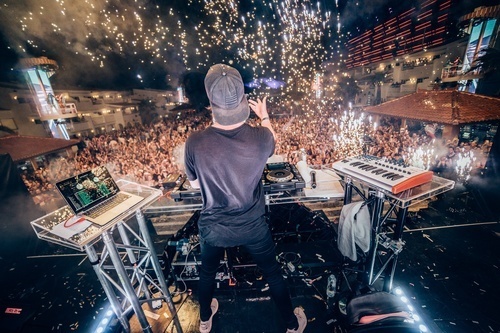 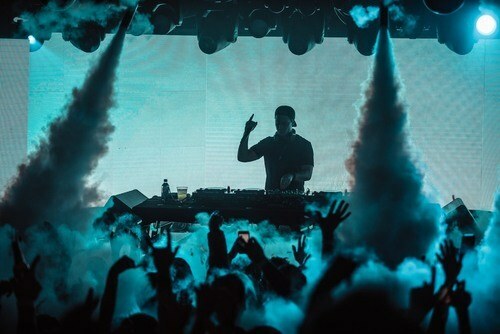 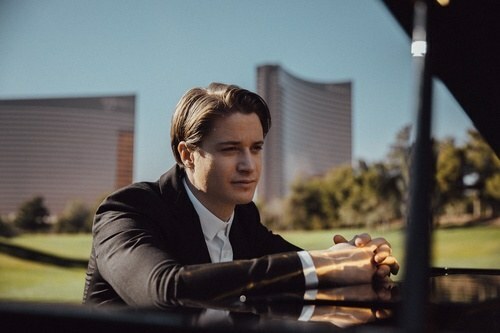 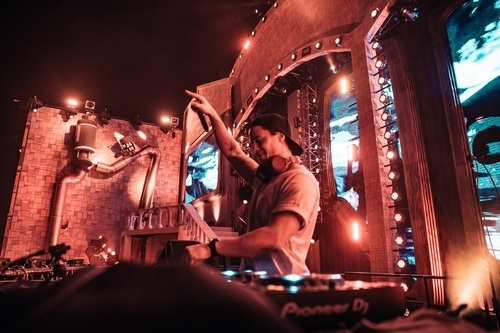 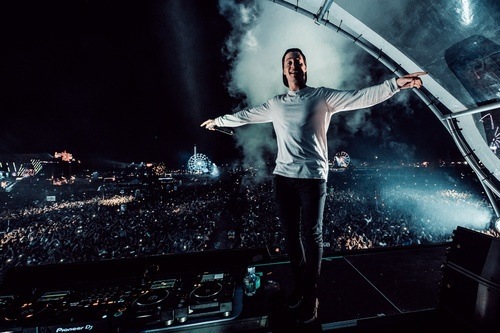 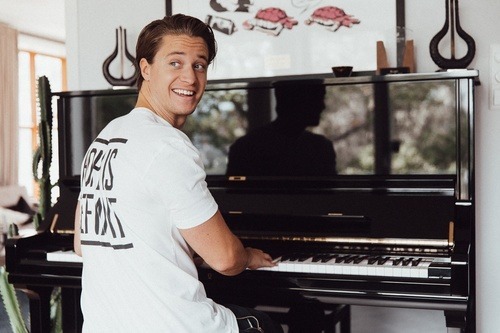 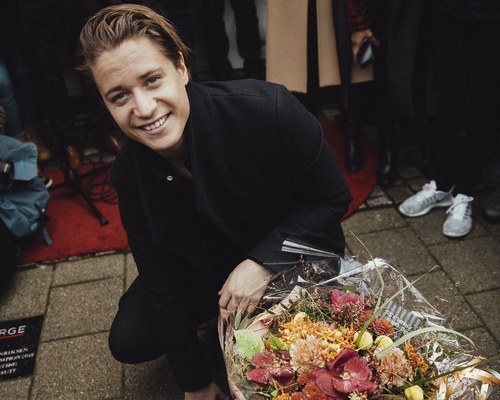 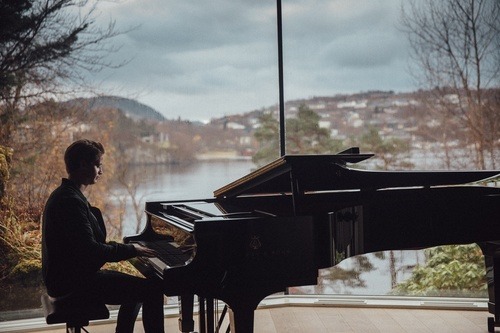 Kygo kicked of his residency at Ushuaia, Ibiza on July 15, and will be behind the decks at the world famous open air club for eight consecutive Sundays. 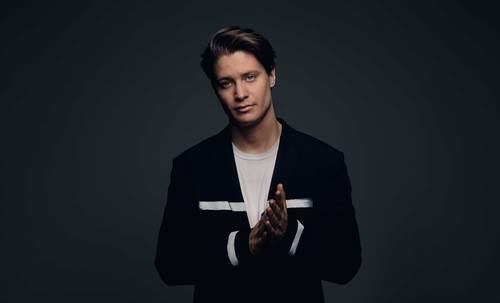 Below is a detailed list that also include his other tour dates, festivals and locations, as well as links to get your ticket today.